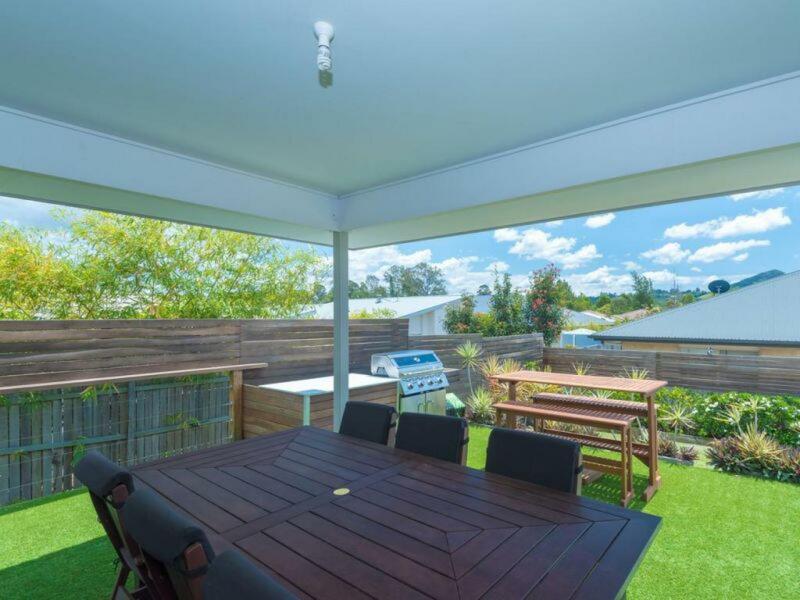 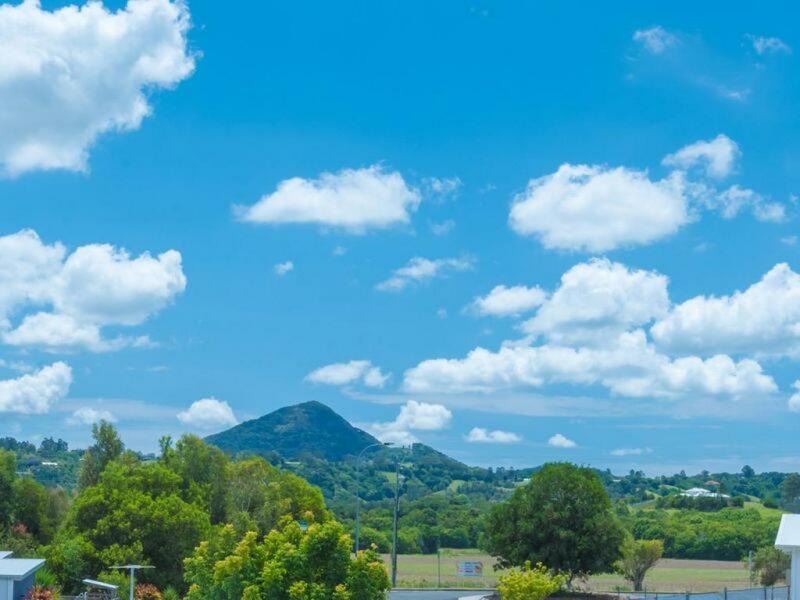 Just a short walk to town & the markets and be a part of this thriving Eumundi community & it's rural lifestyle, if you buy this property to live in or rent out. 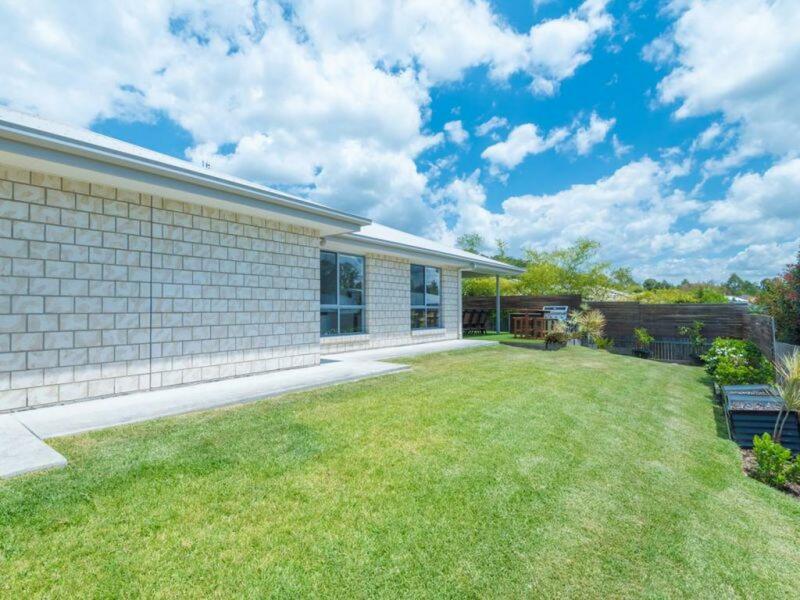 It's a brick one level north east facing 2012 Ausmar home on an almost level 703m2 block with fantastic views of Mt Cooroy. 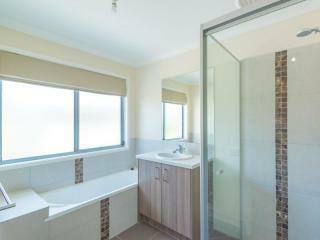 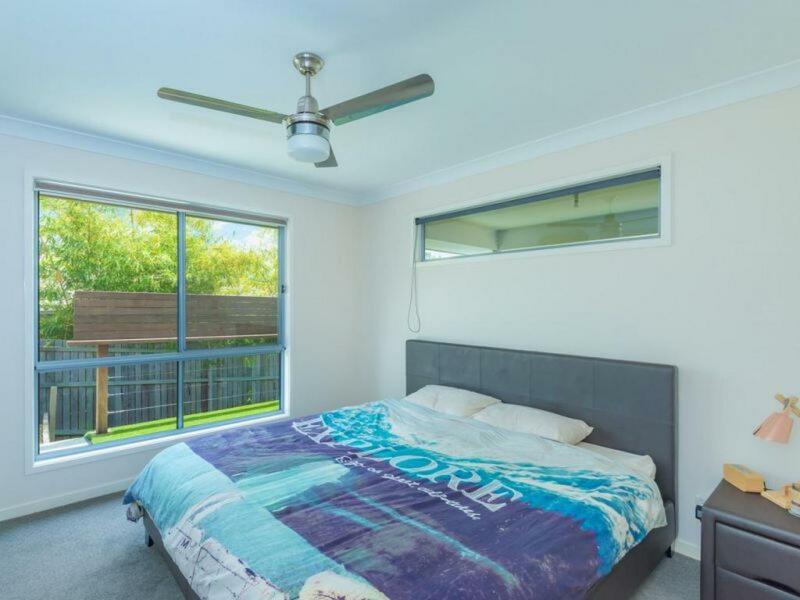 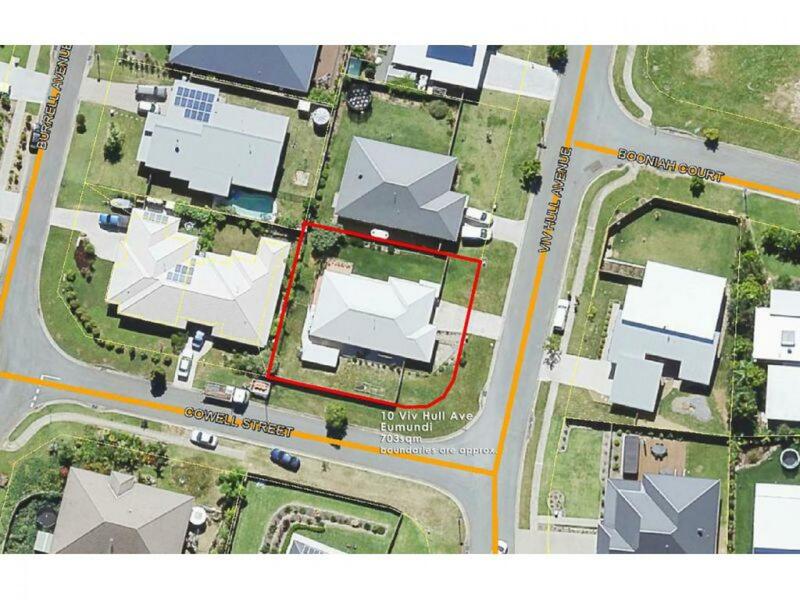 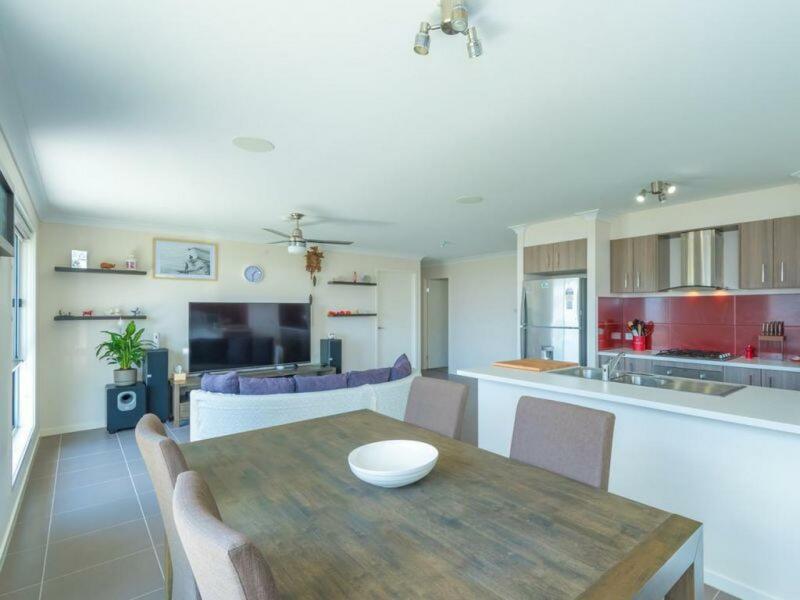 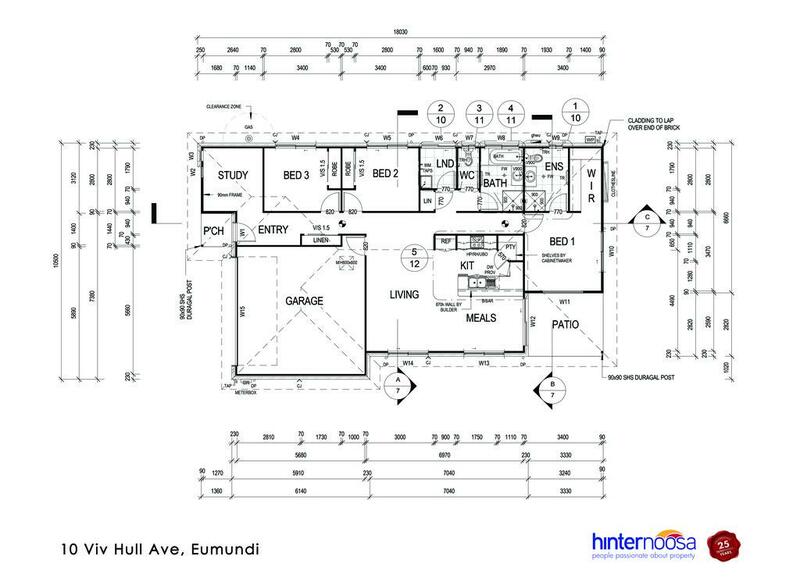 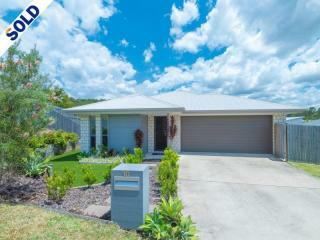 3 bed + study 2 bathrooms open plan kitchen with living & dining which opens out onto the entertaining deck with BBQ. 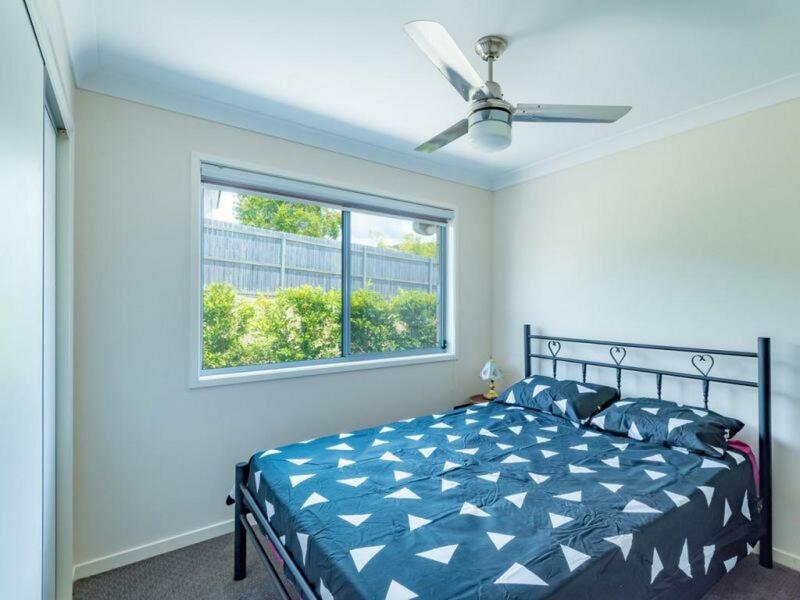 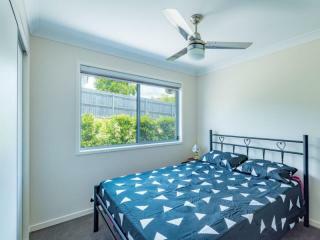 The main bedroom with its WIR & ensuite is at the rear of the home the other 2 bedrooms are down the hallway with the main bathroom separate study or TV room and laundry with outside clothes line. 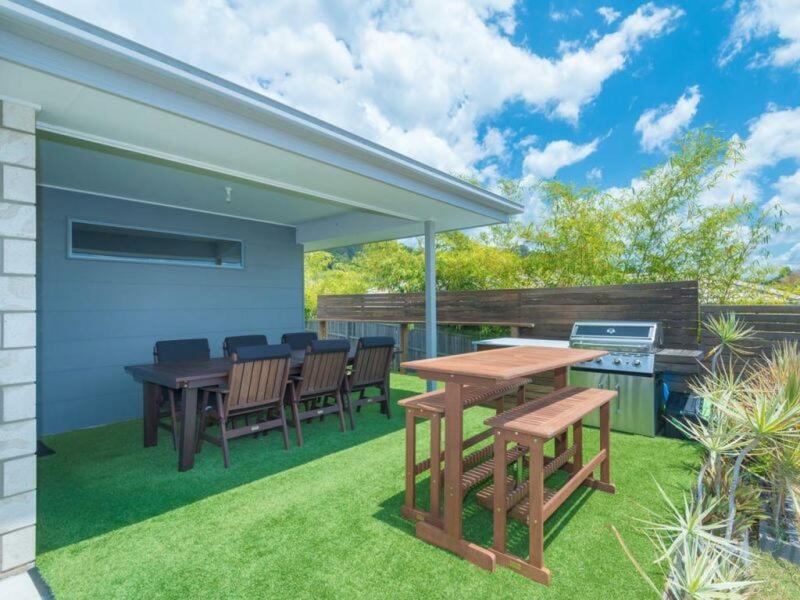 There is a 2 bay lockable shed side access with gate for trailer or boat Its easy maintenance in both the home, lawns & gardens. On town water & sewerage plus a small rainwater tank & pump. You can park your car at Eumundi station and catch the train into Brisbane. The beaches and shopping at Noosa Heads is less than 20 minutes drive. 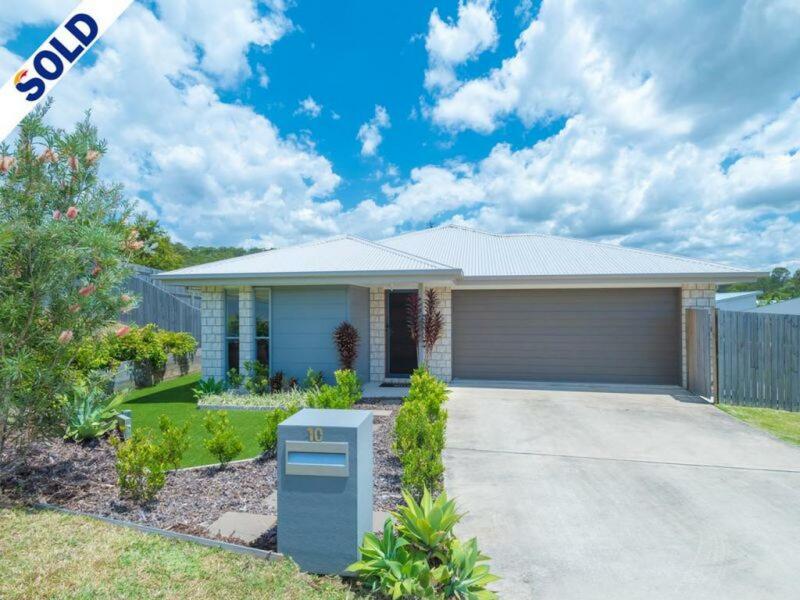 Current rental appraisal says " will rent in the vicinity of $470-$480 per week "
This address falls into the Eumundi School catchment area.